The electronics retail market is a highly competitive on that caters to a broad spectrum of consumers. 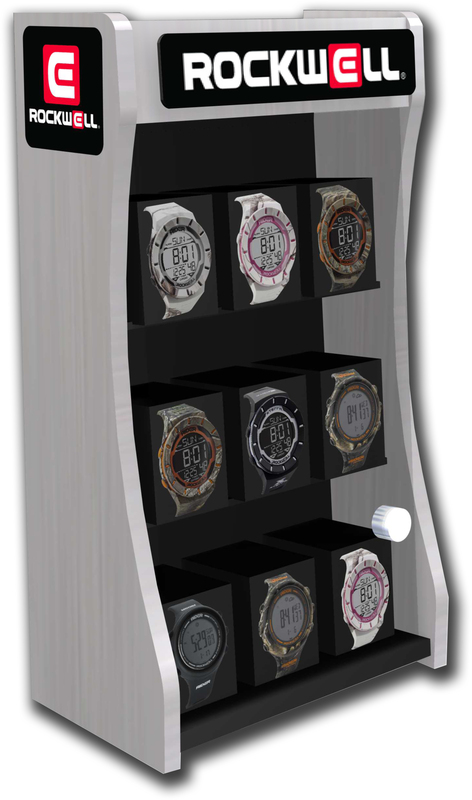 Retailers want displays that are attention grabbing as well as functional. 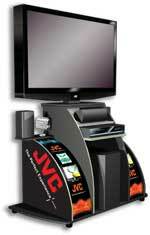 Enhance your brand and increase your sales with custom designed electronics POP displays. Our electronics POP displays start from as low as $29 for counter tops and $99 for floor models. We have production runs as low as 50 floor units or 100 counter top units. We manufacture everything in-house. This ensures that your electronics POP display meet the highest quality standards, as well as saving you time and money. 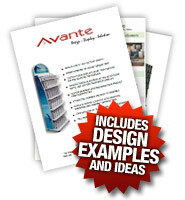 After more than 20 years in business, Avante POP Displays can offer a wealth of advice about how to create the perfect electronics POP display to showcase your products and brand. We can offer flexibility, without compromising on quality. All of our electronics POP displays are value engineered to make optimum use of the limited floor space that can be an issue in many retail locations. We are confident that you will find our prices very competitive and that we can offer you an electronics POP display design that is totally unique to your company. 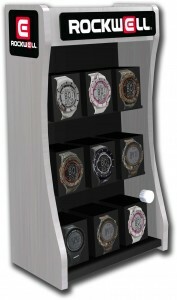 To find out more about our Electronics POP Displays please click the link to request a Brochure.